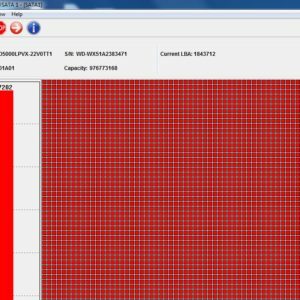 DFL Auto Servo is the latest western digital hard drive refurbishing hardware tool and users who order this tool get hardware, software and Western digital auto repair firmware resources and also three years’ free software upgrade from Dolphin team. 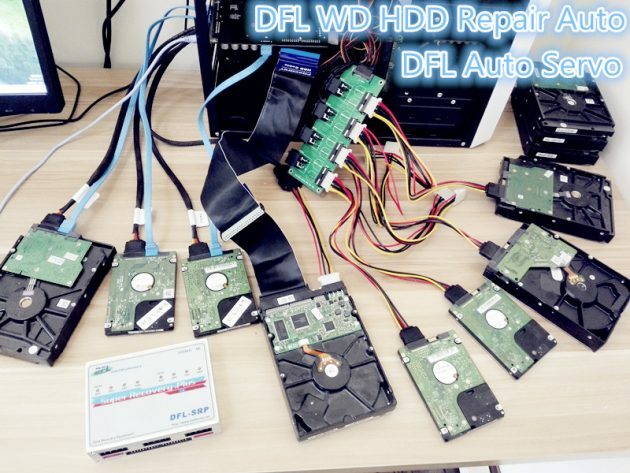 DFL Auto Servo is able to refurbish multiple WD hard drives at the same time automatically by either online or offline, users can refurbish as many drives as possible by offline hdd repair. 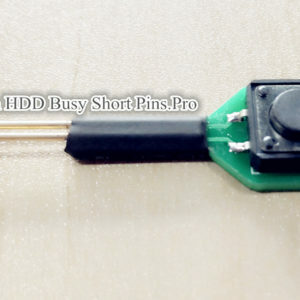 With DFL Auto Servo, users don’t need any hdd refurbishing training or special knowledge, users just need simple clicks and input to get the tool repairing the connected WD hdds automatically: detect hdd ID info auto, diagnose hdd auto, cut zones and reduce capacity auto(if necessary), cut heads auto (if necessary), write rom auto, run arco auto, run selftest auto, etc. 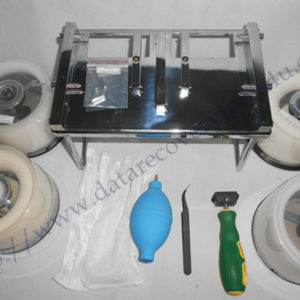 After the hdd is repaired, users can edit the Model and SN numbers and complete the refurbishing work. 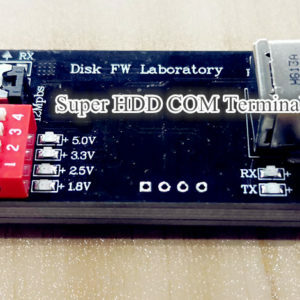 To monitor the whole refurbishing process, users can check Dolphin another hdd repair product: WD HDD SF Monitor Card Pro. 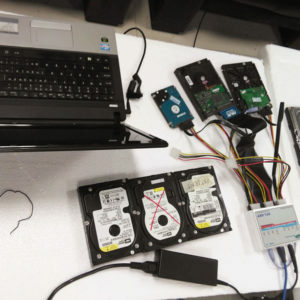 Different from data recovery, hdd refurbishing mostly takes a lot of more time and experience than data recovery to make the hdd work in perfect status. In order to maximize users' hdd refurbishing success rate and minimize the refurbishing time and make all people(even without special knowledge) use the tool easily and efficiently, Dolphin team created one WD HDD auto repair tool-DFL Auto Servo and users worldwide can order this tool from now on.